Since 1982 Javier Chino Executive Chef from Mi Tierra Restaurant had the vision of having his own Mexican Restaurant . Everything started when he worked as a chef in several Mexican restaurants in California, soon he realizes that working hard and determination in hand, he could fulfill his dream. 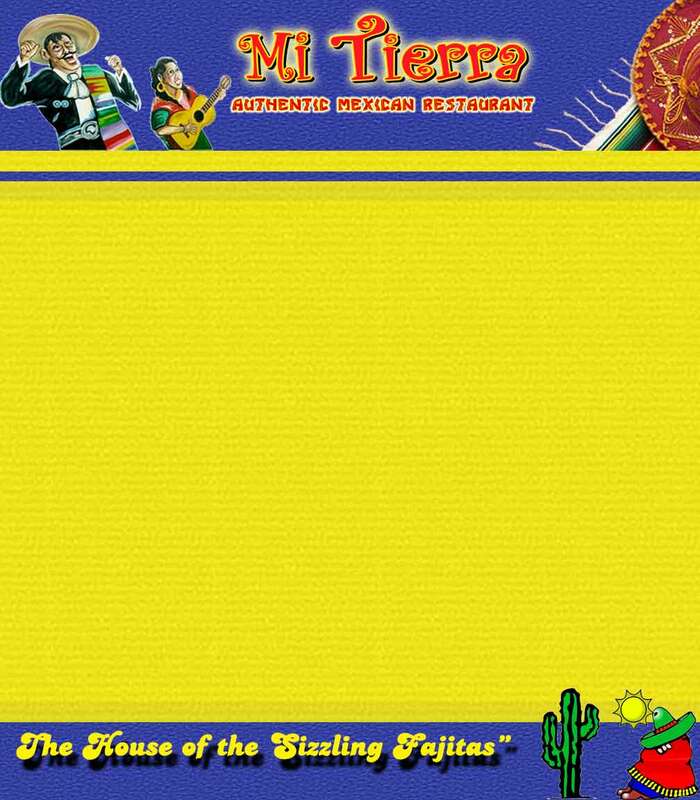 In 1989 he opened the doors to the public for the first time, naming his restaurant Margarita's Mexican Food, with the purpose of bringing the best of him. Having his culinary roots from his homeland in Mexico. 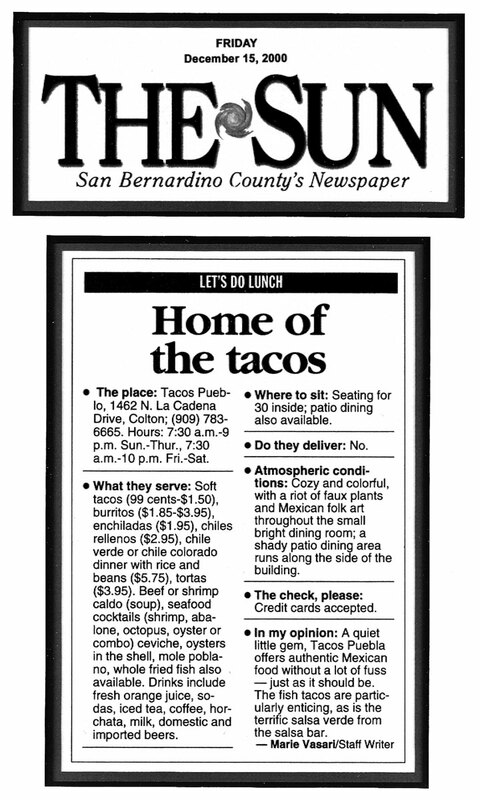 He created a very unique menu with the authentic Mexican cuisine California style, using the most fine and fresh ingredients. two locations working under his ownership him desideto move to Florida. Come and discover the delicious savors of Mi Tierra. love the cuisine of Mi Tierra. and preparing everything fresh in our kitchen.